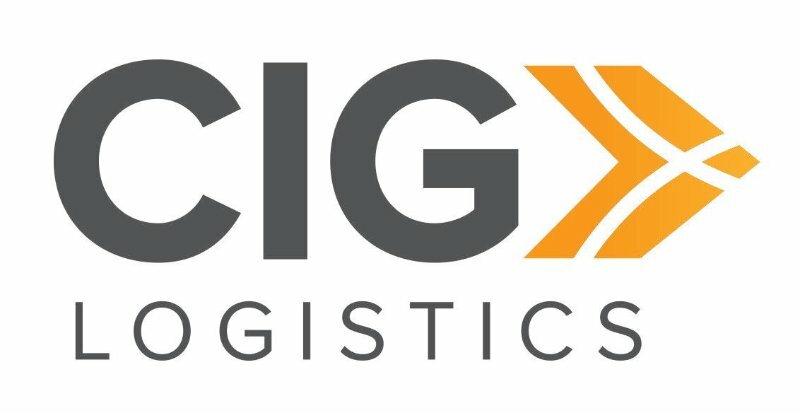 CIG Logistics is a partner for large-scale transloading and storage in the oil and gas market. They operate out of 15 terminals across the US. Sean Simon is the SVP of Operations at CIG Logistics, where sand is transloaded and stored for third parties in the oil and gas industry. Before looking into CMMS solutions, his team spent three years trying to manage their maintenance operations with a paper-based system, leaving them with the major issue of not being able to gather or access data. “There’s no way to mine paper. There was no daily summary, no way of tying together comments or keywords.” As a result, trying to track and schedule preventive maintenance was nearly impossible. “It was like owning a car in the 1950s. You had to try to remember the last time you did something and guess at the maintenance that needed to be done in the future”. Sean’s number one requirement for a CMMS was getting a solution that could be flexible and adapt to the needs of his team. They needed a system that would allow them to do a twice-daily checklist—one per shift. Other packages he explored had a hard time supporting this PM. “We wanted to make sure the second checklist would trigger whether the first one was completed or not. When we started talking to Fiix and expressed our need to do this, they did not yet have that capability, but they actually built it for us in just a few weeks, which was not something any of the competitors were able to offer.” For Sean, the willingness to customize a solution to his specific needs was what ultimately pushed Fiix over the edge as the winner. During the course of his research, Sean noticed that a fair number of CMMS solutions had mobile apps that simply weren’t user friendly. They were either tedious to use, required significant expenditures on handheld devices, or both. With Fiix, he was impressed that there was flexibility built into the system. “We can use the solution on Android devices and iPhones. There’s also the ability to use the app offline.” Ultimately, most of his employees use their own personal phones to complete their tasks, which Sean says works well because they already have their phone on them at all times, and there is no training required to learn a new device. It’s also great for cost savings, since no investment in new devices is required. Eventually, CIG began onboarding three sites a month. Fiix is now being used by 248 active users in 11 out of 15 terminals, with the final terminals scheduled to be completed by the end of the summer. Additionally, users at all sites are now able to properly carry out preventive maintenance. Previously, there was no way to quantify the amount of reactive maintenance that was being performed, and it was difficult to conceive of a way to try to improve that, given that there was no baseline to measure it against. Now, Sean and his team are able to see how effective their preventive maintenance program is, understand the impact of that maintenance on their operations, and use data to make continuous improvements to their processes.